It’s a disappearing act! 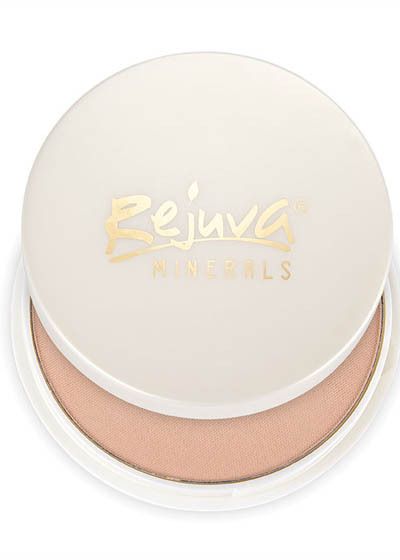 Not only did Rejuva Minerals’ Natural Look Pressed Powder remove all reddish blotches from my complexion with minimal effort, the powder vanished as well! What I mean is that even though I applied a fair amount of the powder, I couldn’t see it ‘as makeup’. This is the epitome of a great powder! Likewise with a great foundation, it should cover flawlessly… without being seen. 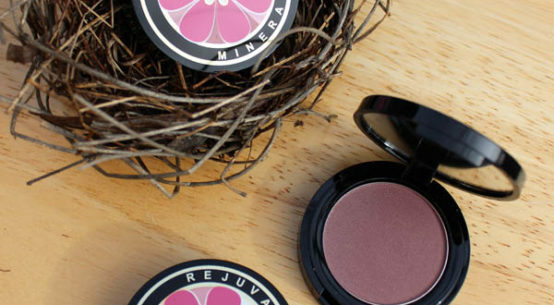 I WISH that I had Rejuva Minerals’ Natural Look Pressed Powder back when I was doing makeup professionally. But at least it’s here now, when I’m able to wear it, enjoy it, and… tell you about it. 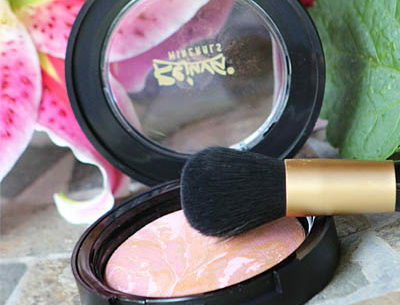 This is one fabulous pressed powder. 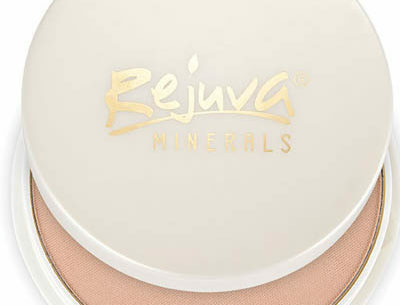 Good job Rejuva Minerals! 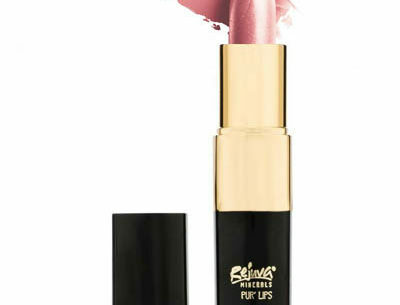 – Provides a silky smooth, natural ‘semi-matte’ finish. 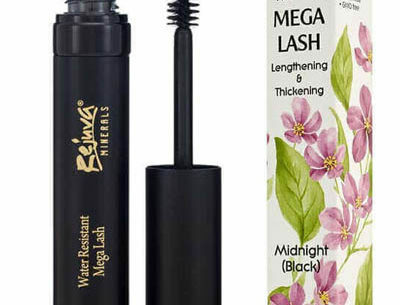 – Formulated without common skin irritants.